Optus has revealed it will stop selling Virgin Mobile Australia services as of 15 June with all the retail stores under its outgoing Virgin Mobile brand set to be closed by the end of June. As previously reported, Optus plans phase out its use of the Virgin Mobile Australia brand over the next two years. In a media announcement, Optus said it was "shortly" going to begin closing Virgin Mobile Australia retails stores, however, on a webpage created to inform customers of the changes, the company revealed all stores will be closed by the end of June. The telco said its retail stores located nearby those of Virgin Mobile are already prepared to provide services to Virgin Mobile customers. 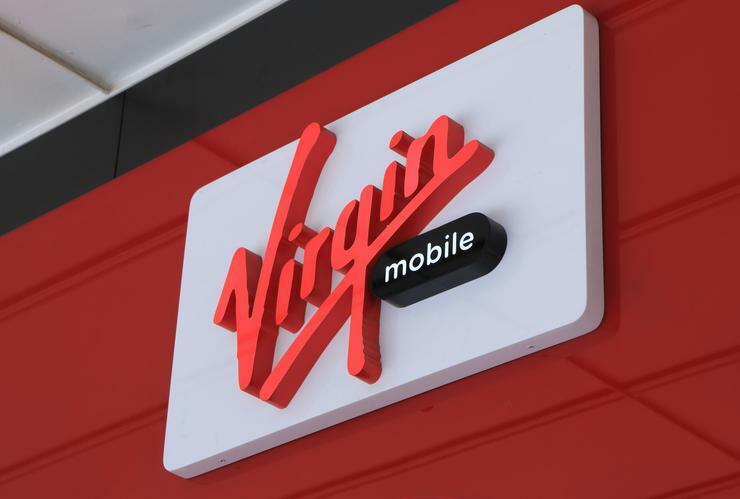 "As they are already connected to the Optus network, Virgin Mobile customers can continue to use their service in the same way they always have," Optus managing director, marketing and product Ben White said. Optus said it will support Virgin Mobile Australia customers by offering specially tailored plans for those who decide to stay on the Optus network after Virgin Mobile closes its doors in Australia. The company also stated that it has a range of options and support for customers. White said Optus wants Virgin Mobile customers to have a positive experience during the transition period. “To make things as easy as possible we are offering a range of great value plans suited to the way these customers are already using their mobile service on Optus’ premium, national mobile network,” he said. At the time of writing, the web page designed to inform customers offered no special plans for prepaid customers, instead it directed customers to a current Optus offers page. The same applies for mobile broadband customers. The only customers who could potentially benefit might be the ones on postpaid plans, which are required to enter their details in order to find out their options. In a frequently asked questions (FAQ)'s page, Optus also said that prepaid services have not been available for new customers since 16 October 2017. According to Optus, the move is aimed at helping the company to operate as efficiently as possible across its group of companies in Australia. By discontinuing the use of the brand, 200 Virgin Mobile jobs across Australia could be at risk. Optus has previously said that it is working to find employment opportunities for Virgin Mobile Australia staff in other parts of its group of companies. “Optus has publicly committed to helping the 200 workers who are now jobless find new work within the company and we’ll certainly be holding them to that," CEPU Communications Union national president Shane Murphy said on 24 May. “We’ll also be working with Optus to ensure every single worker gets the entitlements they deserve."